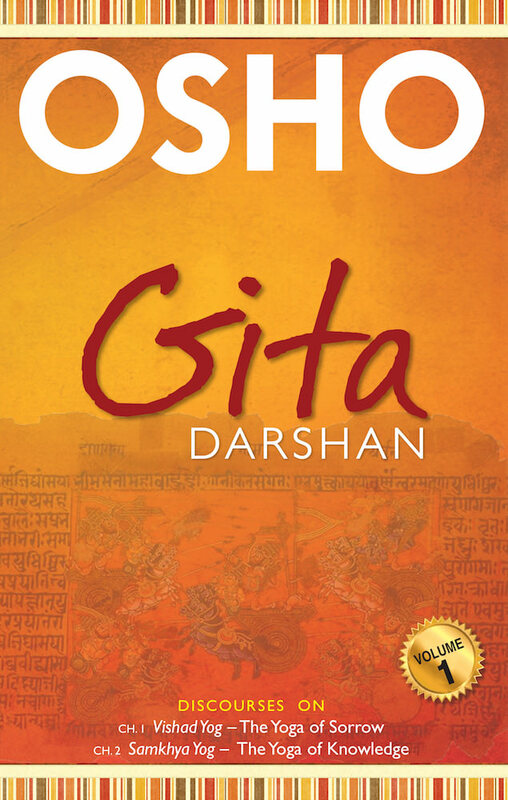 Osho’s talks on the Bhagavad Gita give a new perspective on the extraordinary dialogues between Krishna and Arjuna. 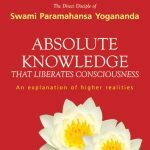 They reveal an unknown aspect of Krishna’s multifaceted individuality. Probably nobody before Osho has understood Krishna’s extraordinary insights so deeply. 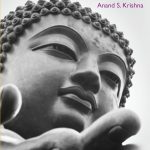 Considered a divine incarnation, Krishna is a complete avatar, yet until now no one has brought to light His genius as a psychologist.